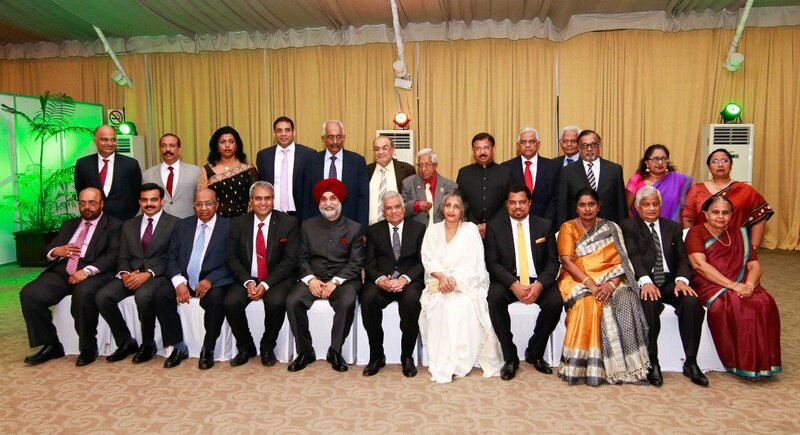 The Sri Lanka India Society (SLIS) celebrated Sri Lanka’s 71st Independence Day and India’s 70th Republic Day on February 10, 2019 at a function held in Colombo. Hon. 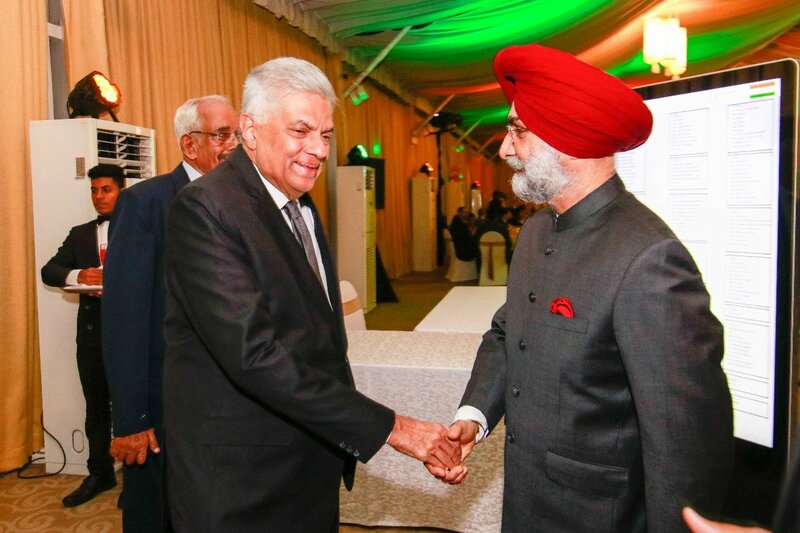 Ranil Wickremesinghe Prime Minister of Sri Lanka was the Chief Guest and High Commissioner of India to Sri Lanka H.E. Taranjit Singh Sandhu was the Guest of Honour. Prof. Maithree Wickremesinghe, Minister of Power, Energy and Business Development Hon. Ravi Karunanayake, State Minister of Finance Hon. Eran Wickramaratne, President of SLIS Mr T.S. Prakash, Members of Parliament and other dignitaries were also present. Speaking at the occasion, Hon. 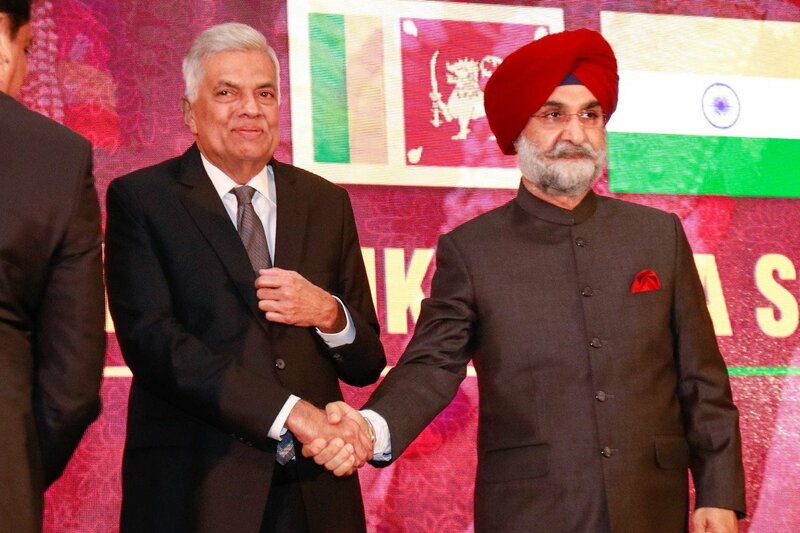 Ranil Wickremesinghe highlighted the historical and cultural ties between the two great nations. Looking ahead, Prime Minister Wickremesinghe said that by 2030 India would be the third largest economy in the world, and that the South Asian-South East Asian region which includes some of the most dynamic economies in the world had the potential to be part of a vast global growth network. He said that India and Sri Lanka could be examples for South Asia by growing together and faster. In his address, the High Commissioner of India noted that the recent discussions at the World Economic Forum in Davos revealed that the Global CEOs' confidence in India had gone up despite a dramatic dip in the World major economies. India was billed as the largest transformation of 21st century and the world’s best were betting on India. 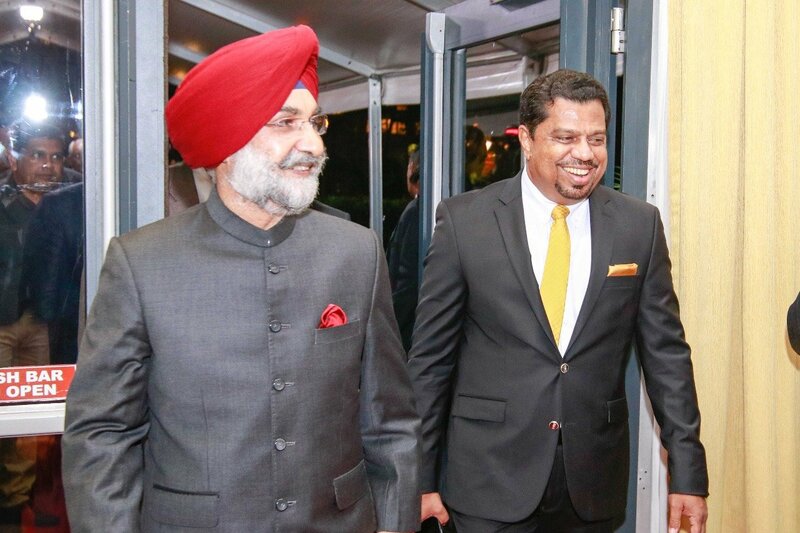 He said that India wanted Sri Lanka to be part of this story and urged Sri Lanka to utilize the huge opportunities that were arising from India’s dramatic economic growth. 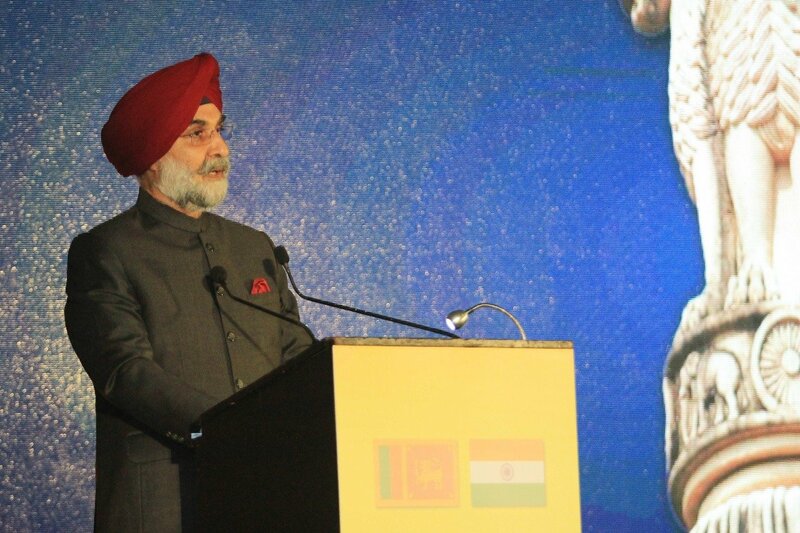 The High Commissioner emphasized that India was committed to people-oriented developmental projects in Sri Lanka and had constructed 47000 houses for the people of Sri Lanka for free and another 16000 were in the pipeline. India had also completed 70 developmental grant projects in almost all sectors across the island. 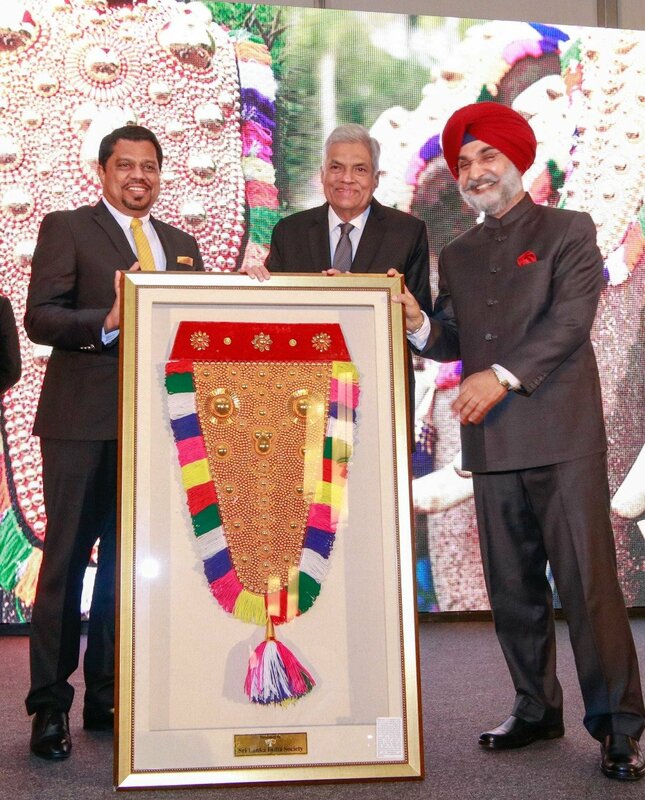 Nettipattam -a traditional elephant ornament representing peace and prosperity was presented to Hon. Prime Minister Ranil Wickremesinghe by SLIS. 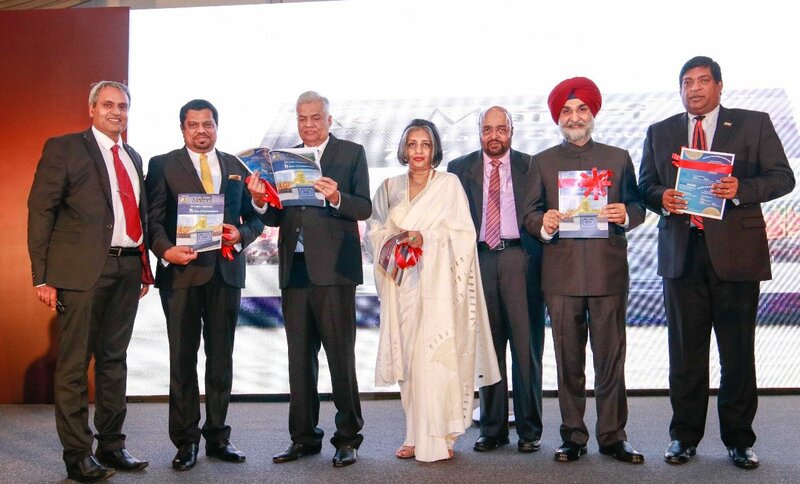 A new edition of Maithree magazine was also unveiled at the event. SLIS which is the oldest and largest friendship society in Sri Lanka. 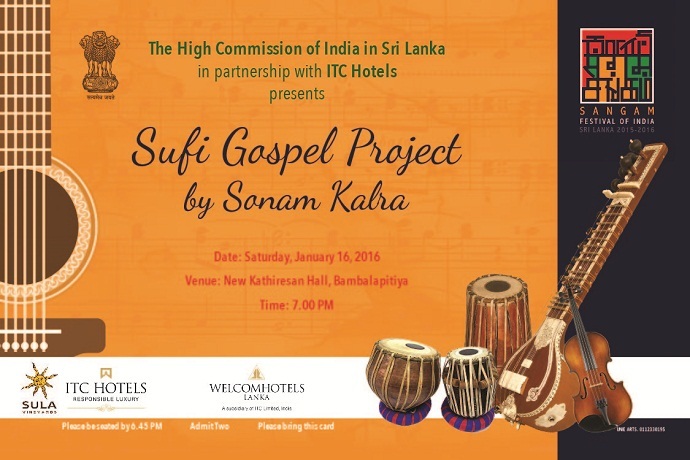 It was founded in 1949, soon after the independence of India and Sri Lanka.